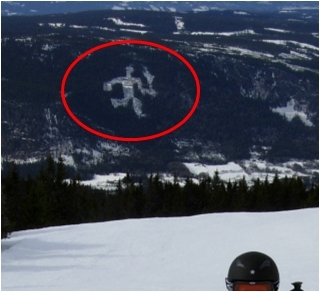 I am guessing Lillehammer as it doesn't look like the alps and because of this. @Sack the Juggler, We already had this picture of Lillehammer about 100 pages ago!!!! @jellylegs, I was thinking that but couldn't be arsed to go back and check! OK, for a change here is a funny little video, pics to follow if no one can guess. @Sack the Juggler, also too easy then, back to you. This one should be a bit trickier. @JimboS, one good skier annd a bloody snowboarder? 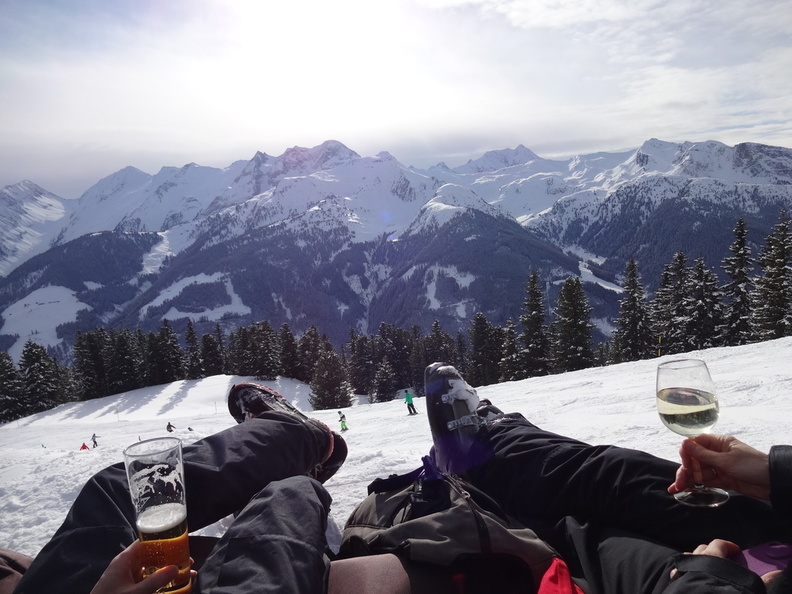 I think that piccie says it all really...skier sups a vin blanc while the boarder quaffs a pint! Looks like Penken looking over to Ahorn area @ Mayrhofen to me? @QRZBuddha, Nope, I can see what you were thinking though. 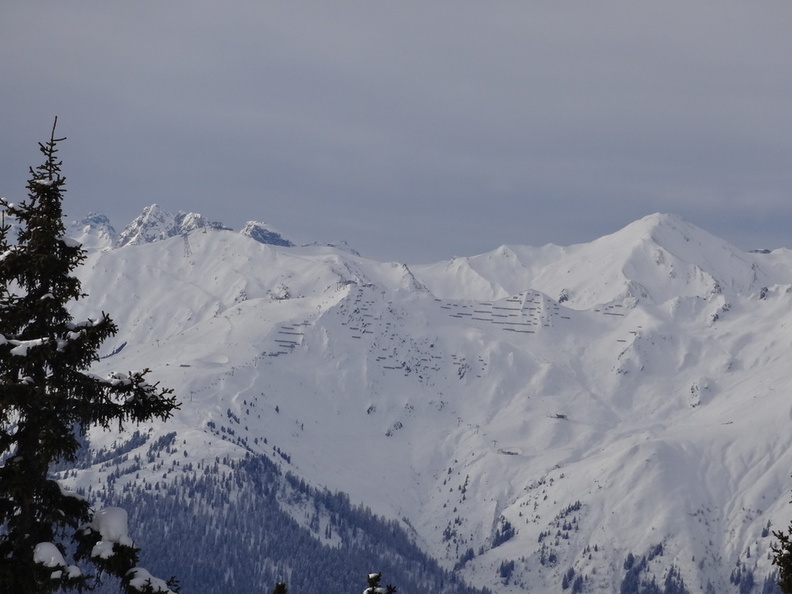 Mmm, Hochzillertal looking towards Zillertal arena/Gerlos then? @QRZBuddha, Getting closer, sort of. A bit of extra help, this is the next picture I took from the same position but with a bit of zoom. I was surprised to see this location. Have only been in summer....is it hochfugen? @boabski, no, but we are going to run out places in the valley soon. Ah, that's looking over towards Schneekar & the 150 Tux in the background.. can only assume that's from Hochzillertal? 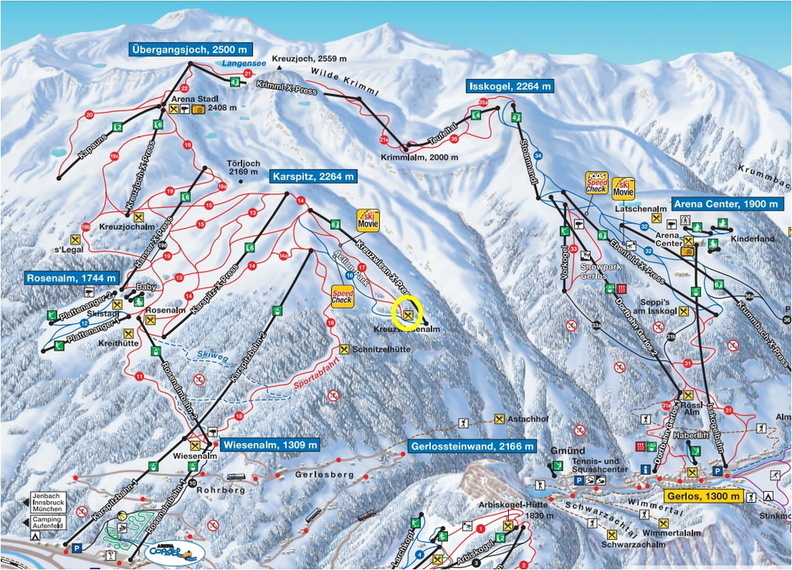 @Bennyboy1, Your half right, it is Zell looking over towards Schwarzachtal from the resturant highlighted in the yellow circle below. The second picture is looking further round to the right, part of the Mayrhofen area, if you look close that is actually the Schneeker Hutt to the centre left. It was only recognisable on a long zoom. @JimboS, hope one day they link it up! @QRZBuddha, Just saw your post, well done for spotting the Schneekar. No idea about your pic BB. Instant knee jerk reaction to the latest one is Les Menuires somewhere.. just rings a bell? My first reaction was the traverse at Cairngorm, but its not.